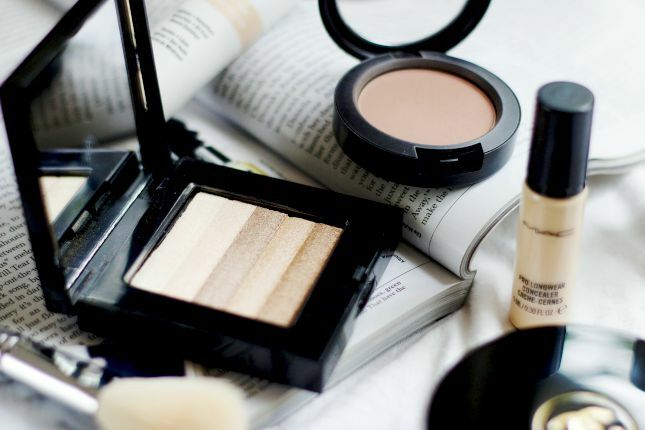 Multi task with these 8 amazing cosmetic products and get gorgeous! Now here’s the thing. Why spend a bomb on individually buying cosmetic products when you can actually have them all multi task for your beauty needs? Sounds incredible? Yes indeed, don’t rub your eyes and we are not kidding here. You can actually use these eight cosmetic products mentioned to multi task for other beauty needs. For example, how often have your run out of kajal and didn’t know what to do? Your makeup artist or parlor lady wouldn’t tell you this, but if you used a little black eye shadow and some olive oil with a thin brush to mix, you could have created that winged liner look. For more such hacks and tricks, use our eight tips on these products that can help multi task for beauty. Take a look! Don’t have foundation to begin your makeup ritual with? No problem. With a reputed moisturizer, the cream not only protects you from harmful UV rays and tanning, sun burns and skin issues, but also doubles up as a funky base for your makeup to be placed upon. Dab a little on the face as you would your foundation, and the skin absorbs it fast. You wouldn’t have to worry about the peeling off of the makeup. 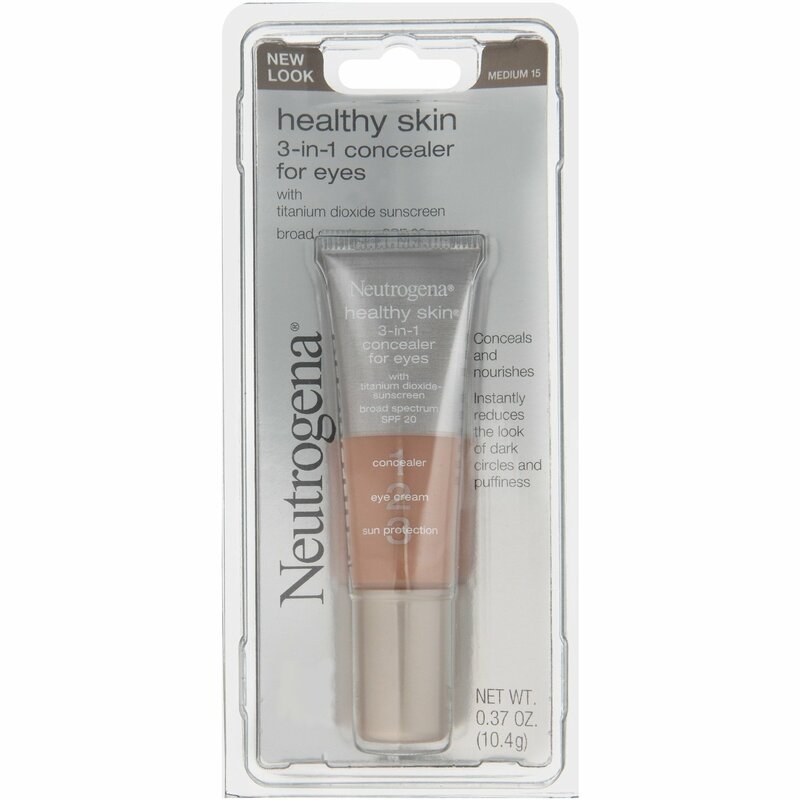 There are branded concealers available in the market that can be used on a daily basis to cover up those ugly dark circles or to reduce the puffiness of the eyes. 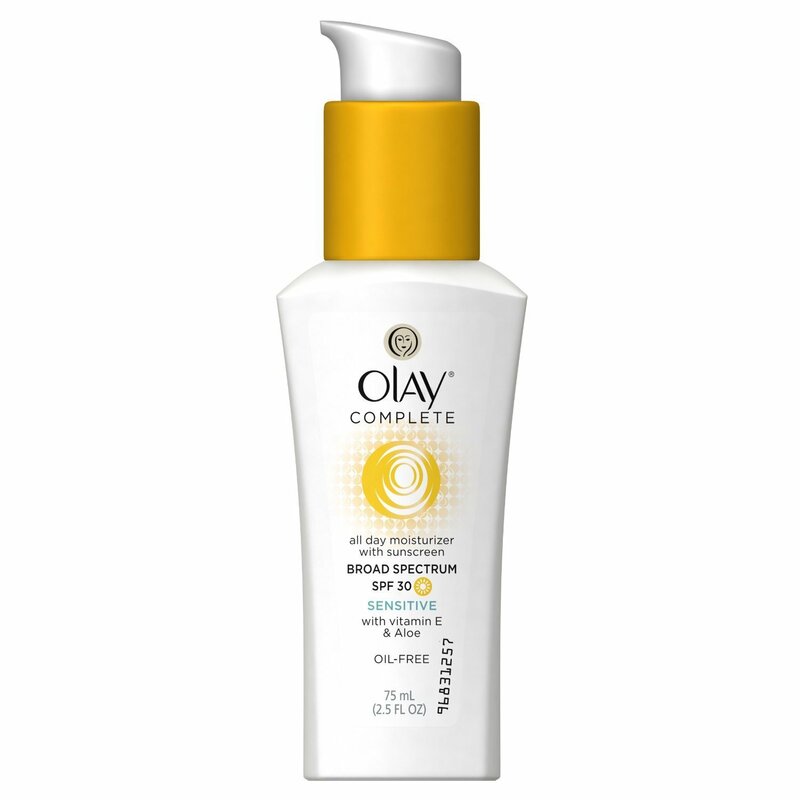 With plenty of SPF in it, the skin stays protected from the harmful radiation and the elements around. And along with that, the skin around the eyes don’t look puffy, and fine lines too would be reduced in no time bringing about a flawless look for the same. While you do your makeup, you now can conceal and protect the skin around the eyes and on the eyelids too. 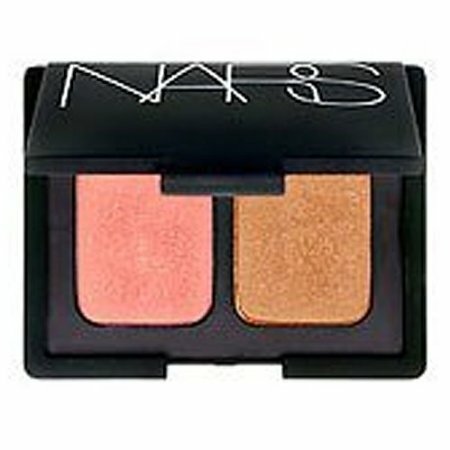 Would it not be great to find a way to have highlighters and bronzers and a blush, all in one? Sounds fabulous, doesn’t it? What you need is a palette that not only doubles up as a highlighter and bronzer as and when you need it, but also helps you have a healthy dose of blush too. Perfect for the working woman, especially when you have to be at various after office parties now and then. You may never have thought about this one, but there are lip sheers that work on the double. They not only gloss your lips and make them pout, but with the immense SPF in them, the lip sheer also doubles up as a sun protection agent too. 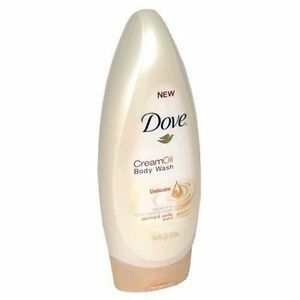 Imagine using a body lotion, which doubles up as a body wash, and the reverse? Yes, there are lotion-like body washes that moisturize the skin as it washes the surface, keeping your skin soft, supple and all glowy too. The best part is, you wouldn’t feel greasy after the wash and even though it has oils packed in it, the skin stays hydrated and safe from the sun too. We hope you find this post handy, and now understand how to save your money and buy only cosmetics that can work on the double!